UPDATED, Monday 2:14 p.m.: Harrington and Leonard have settled their lawsuit against Sheeran, according to court papers filed April 7 and obtained by TheWrap. The terms of the settlement were not disclosed. 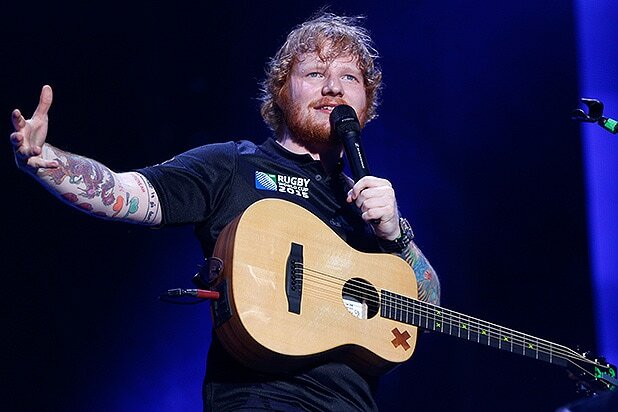 A spokesman for Sheeran has not yet responded to TheWrap’s request for comment. Harrington and Leonard’s lawyers in the suit include Richard Busch, who represented the family of Marvin Gaye in the now-infamous “Blurred Lines” trial, which led to a jaw-dropping verdict in excess of $7 million, though it was later reduced.